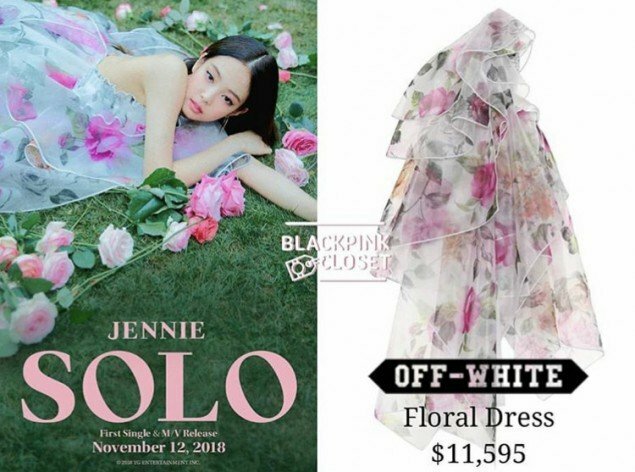 The price of Jennie's dress is making jaws drop. 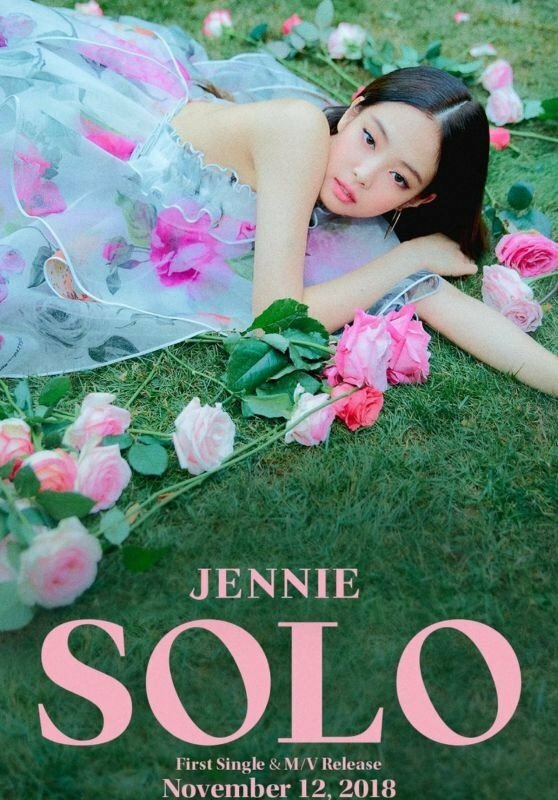 Netizens expressed shock, commenting, "Wtf it's not even like an alligator skin or anything. How can a piece of clothing reach over $10,000? I don't understand that world of fashion," "How could she lay on the grass with that dress..," "This is ridiculous lol," "That is just too expensive," "Sponsored clothing or not, I can't believe it costs more than a wedding dress." When you're so beautiful people throw $10,000 at you like it's confetti. The dress is pretty but damn, is it pure gold or something?